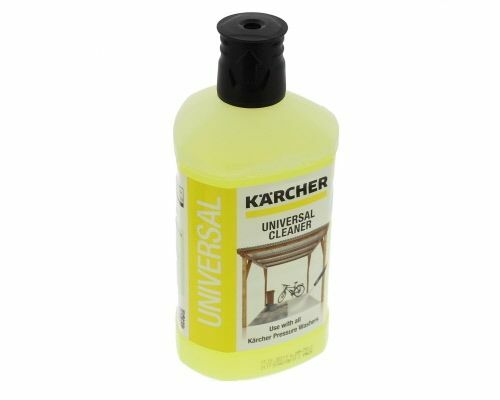 A powerful universal cleaner (1 litre bottle) for use with KÃƒÆ’Ã‚Â¤rcher pressure washers. Plug 'n' Clean: Simple to use and apply with a high-pressure cleaner. May be used anywhere.